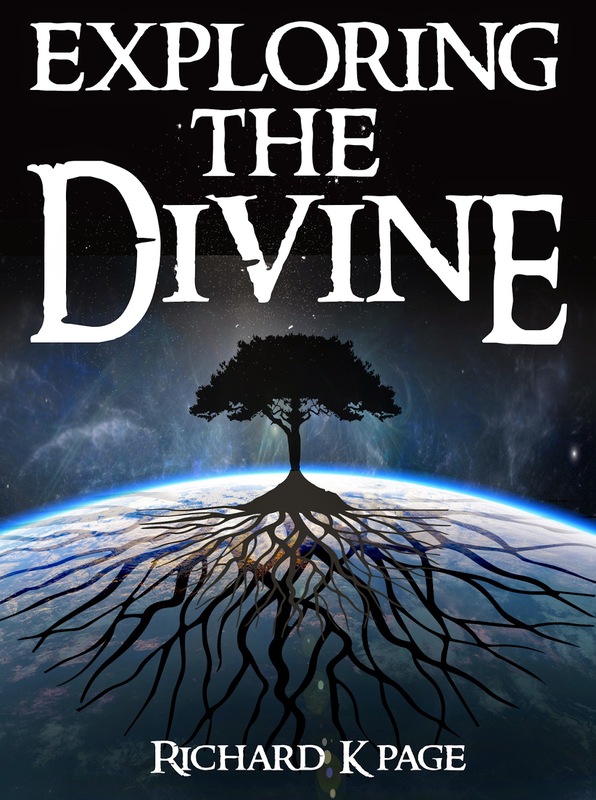 Exploring the Divine is a compilation of examinations and theories into the great wonders of the universe and our place in it. It explores God, The creation of the universe, Demons, Angels, Black holes, Black Magic, The big bang, Origins of religion, possibility of the computer generated universe, time travel, space exploration, perception of the self and a universal consciousness. If you are one of those people that is fascinated by the big questions of life then this book will either provide answers or give you many interesting and new ways of philosophising the great mysteries of the universe. There is not a dull chapter and there is something for everyone with an inquisitive mind. It also offers an aspect spiritual guidance for those battling between the evidences of the modern world and reconciliation with biblical texts. The book is split into two distinct halves beginning with religion and following up with scientific theories that are not your run of the mill current thinking but whole new concepts that will provide interesting discussions for yourself and your friends all of which while not proven or supported by current thinking is equally valid and certainly not disproven. An objective view of religion without the purpose of either converting you to a faith or supporting atheism, but redefining our understanding of the god concept in a way compatible with modern physics and the known creation of the universe. The two are not exclusive of each other. Are God and the Devil one in the same? Good and bad, the balance, cycle and flow of universal energy, new wave thought, magic and mysticism. Word origins and meanings. Biblical misinterpretations. A sourcebook for anyone seeking understanding. You cannot come away from this book the same person. Teleportation, The human occupation of distant planets in others star systems all made possible using current technology, Evolution vs intelligent design.